This is the little brother of our zippered Rucksack, suitable for city-trips. 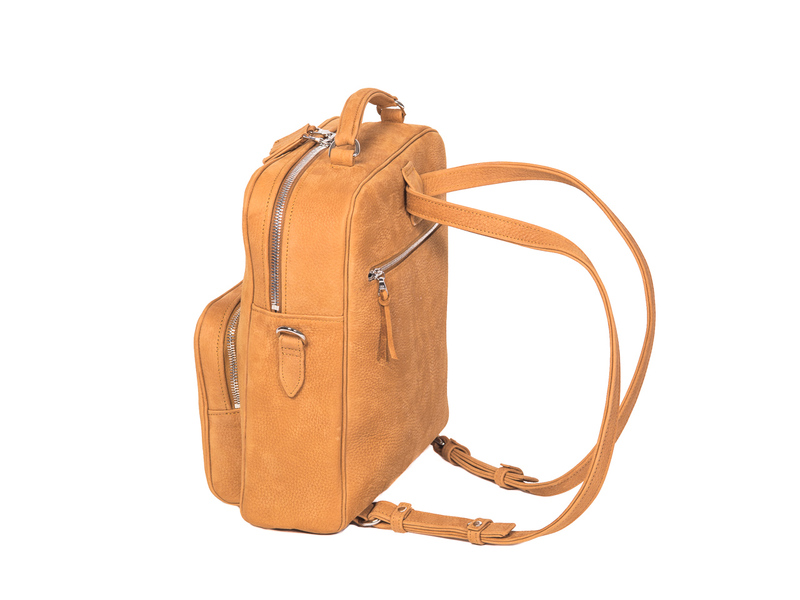 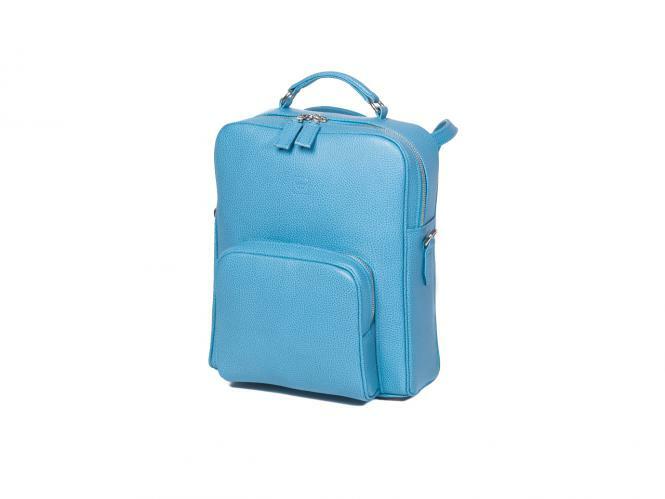 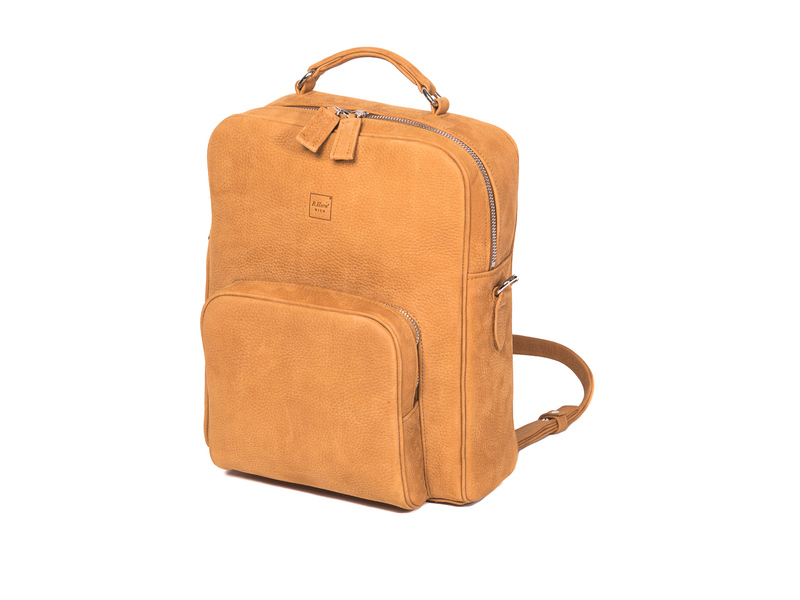 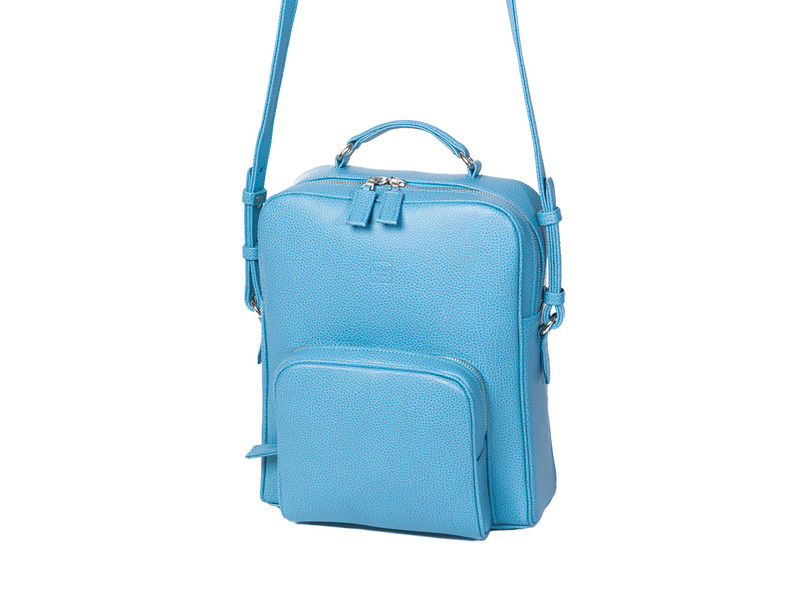 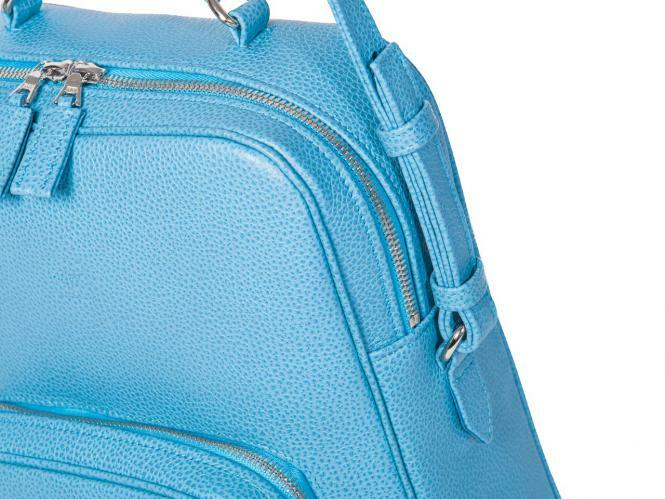 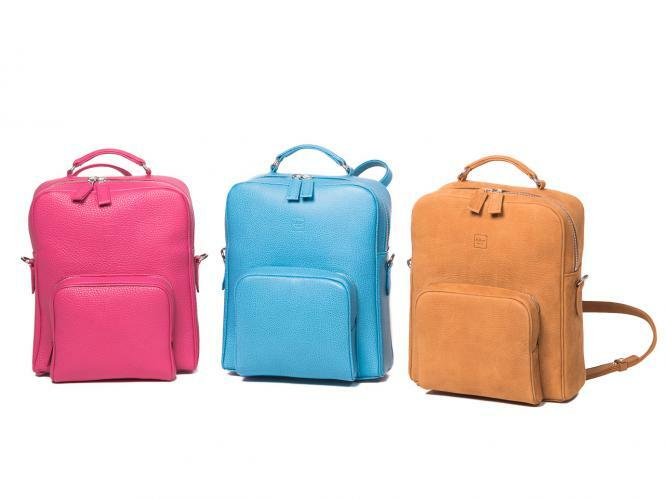 It can be used as a classic rucksack as well as a shoulder bag. The leather straps can easily be modified.